I’ve added some pages to my blog, to display some of my short stories, articles, poems and extracts from my novels. To begin with I’ve made a page for the story which won me the Cheltenham Writers’ annual competition and which was shortlisted for the Writers and Artists competition. I’ve renamed it ‘Plus ca Change’ for reasons which will be evident. 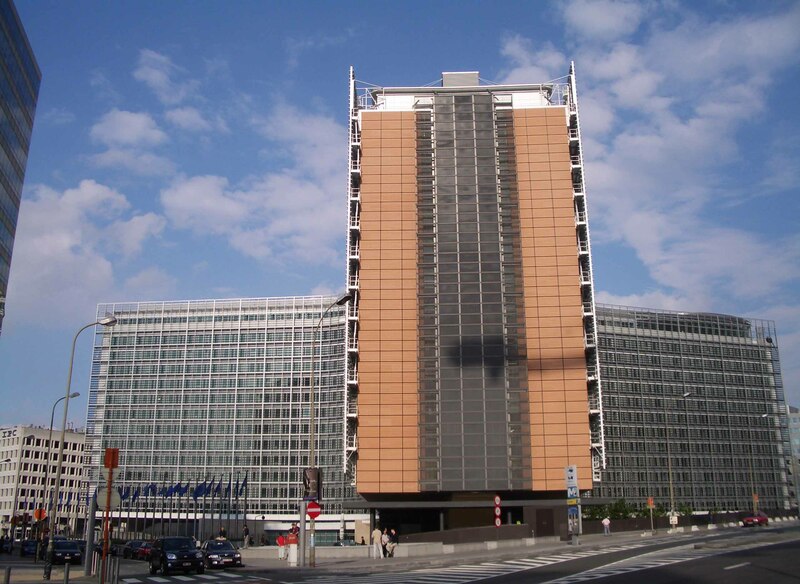 This is an autobiographical piece about how I came to join the European Commission. I assure you that most of my stories are not autobiographical. This entry was posted on April 25, 2013 by edward654.